At Pearson Air, We Care! This past Saturday, we were honored to participate in the 2015 Jenny’s Run For Hope. Jenny’s Run is put on by the Gregg Pearson Foundation and honors our long-time friend Jenny Bizaillion who passed away from a sudden illness in 2010. This year’s race was a tremendous success in raising $36,000 to help those with cancer and other acute illnesses. 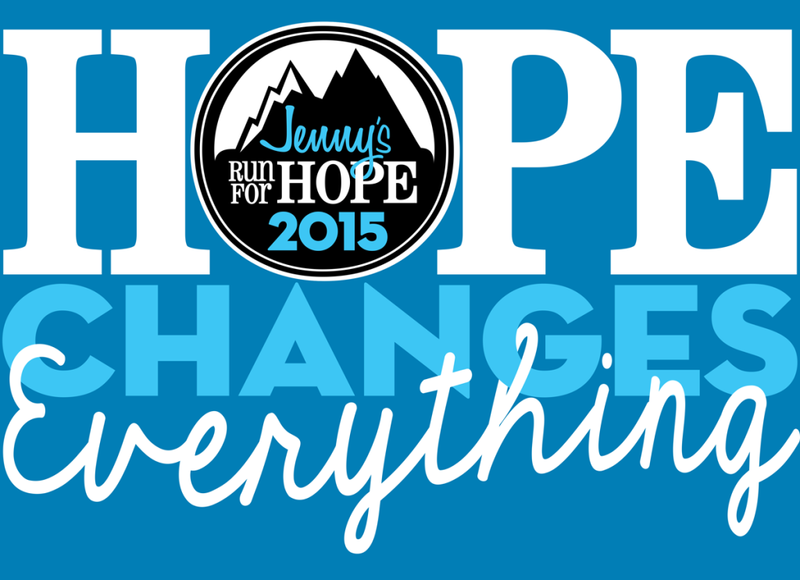 To learn more, visit JennysRunForHope.com.